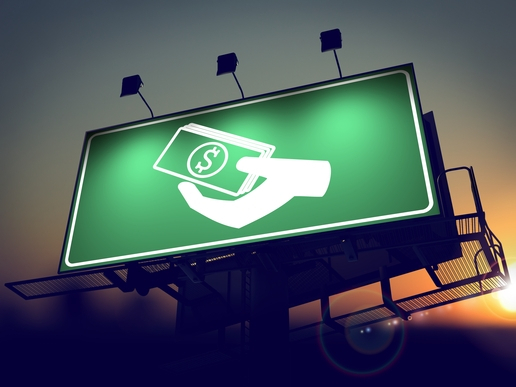 Icon of Money in the Hand on Green Billboard. Publicado em 14 de abril de 2014 no tamanho 516 × 387 em Quais são os tipos de patrocínio e como formatar as cotas. Icon of Money in the Hand on Green Billboard at Sunrise.